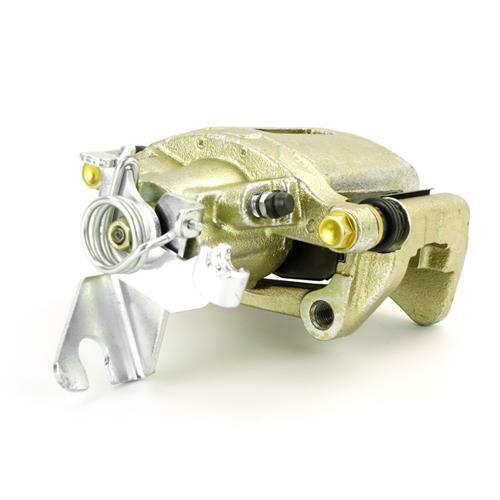 Replace the rear calipers on your 2005-2014 Mustang with a new, loaded pair of brake calipers! 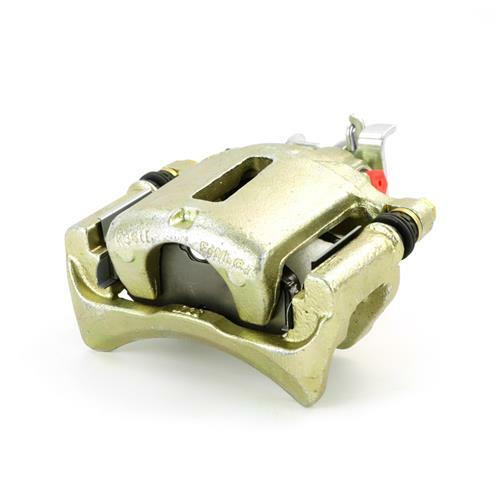 Replace those tired and worn out rear calipers on your 2005-2014 Mustang. 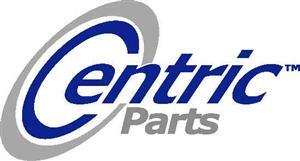 Centric's S197 Mustang loaded rear calipers are a direct replacement for your factory calipers. 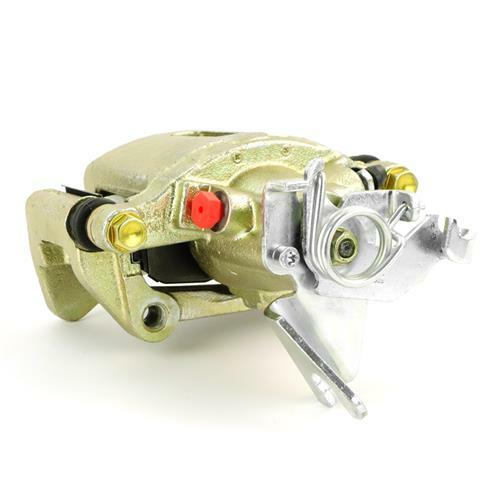 Once you buy these you simply take the old ones off and install the new calipers. 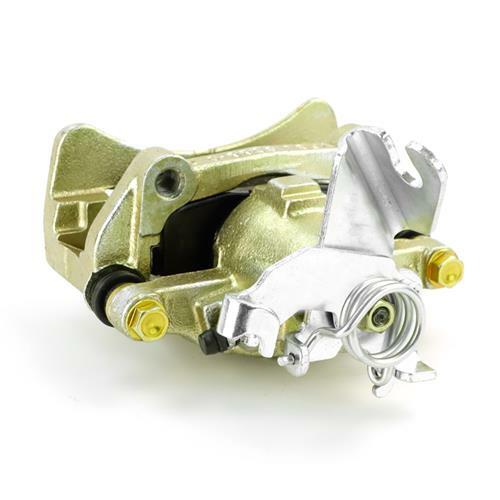 The re-manufactured calipers from Centric are the perfect and inexpensive way to get your S197 stopping on a dime! 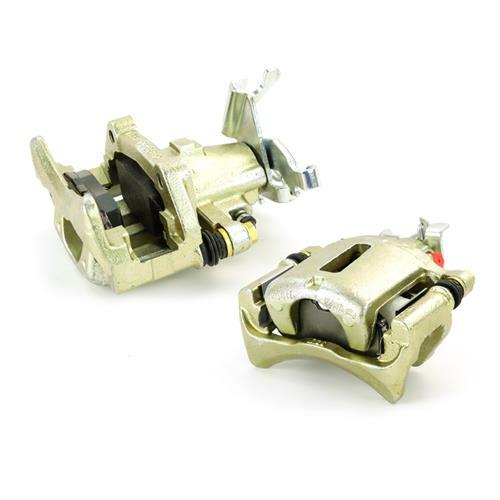 Replace yours today with this pair of loaded rear calipers from Centric. 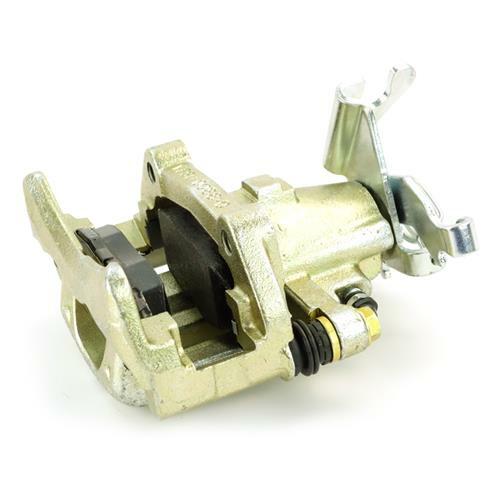 Each Centric caliper is 100% pressure tested and inspected before it leaves the manufacture to guarantee proper operation and fitment.